Stocks extend gains by mid-afternoon Wednesday. Reynolds American Inc. (RAI) and Lorillard Inc. (LO) were granted approval late Tuesday by the Federal Trade Commission to complete the previously announced $27.4 billion merger. Stock futures are seeing a small bounce on Wednesday morning. Lorillard (LO) shares are rising following a report that the FTC is set to approve its $37 billion merger with Reynolds American. 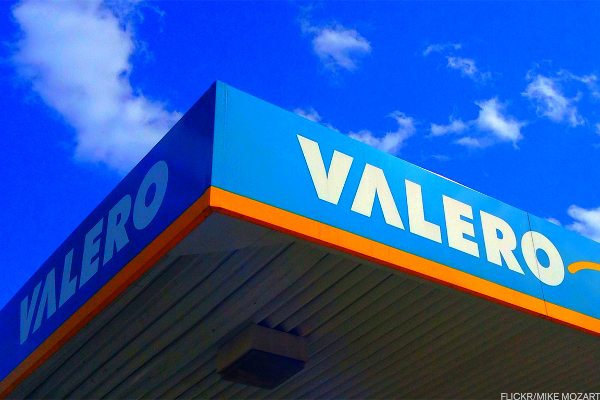 Is this the best cigarette stock to invest in now? The company's shares surged over 8% today on very favorable news. 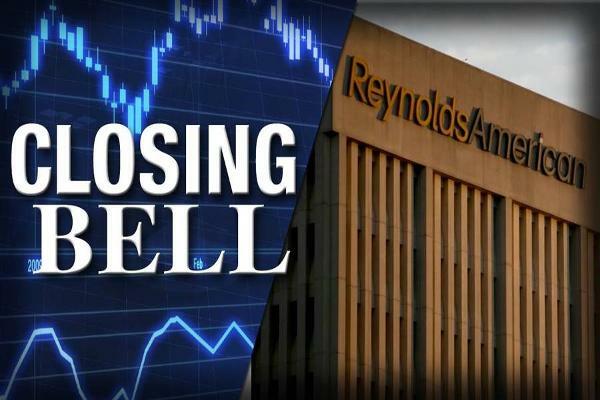 Lorillard (LO) stock is down in pre-market trading as the FTC is looking to block its planned merger with Reynolds American (RAI). Will Lorillard (LO) Stock Advance in After-Hours Trading Today Following Dividend Increase? Lorillard (LO) announced a 7% increase in its quarterly dividend today to 66 cents per share. For income-seeking investors, it's a tricky time. But Warren Buffett, George Soros and other billionaires are playing the dividend game right – and not just in energy and utilities. Bad habits can yield some good returns for your portfolio. Wall Street Breakfast: Havana Au Go-Go? A victory for the vaping industry?